Every small step reduces the distance between an intention and the desired outcome. Many such steps lead to victories and greater success. 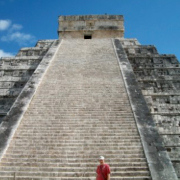 In December, 2011 I visited the Mayan pyramid at Chitzen Itza in the Yucatan Peninsula. It was constructed with 91 steps on each of the four sides for a total of 364. If you add the top platform, the number totals 365 for a calendar year. Quite an amazing feat produced some 1500 years ago. With Life Coaching, I provide a success conditioning program to help you as you climb the steps of your own pyramid. This involves clarifying goals and aspirations, reinforcing intentions, reducing limiting beliefs, increasing stamina, overcoming obstacles, developing courage, and holding a joyful heart. • Name your intentions about health, relationships, finances, etc. • Focus your attention at the top, the end result. • Visualize and emotionalize your outcome every day. 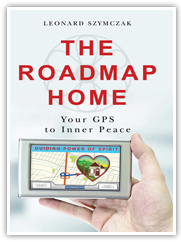 • Share your intentions with a coach or mastermind group. • Establish 30 day programs to reinforce habits of success. • Bring joy into each step. • Persevere when you feel like quitting. • Ask for help when you have difficulty climbing. • Celebrate every victory, even if the steps are small. – Jessica deStefano, artist and creator of Tillie the Homeless Frog. 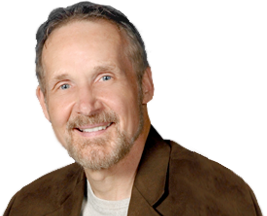 If you want to know more about how Life Coaching can help you clarify your vision, establish a strategy for success, and implement an action plan to reach the top, contact me by phone or click here.